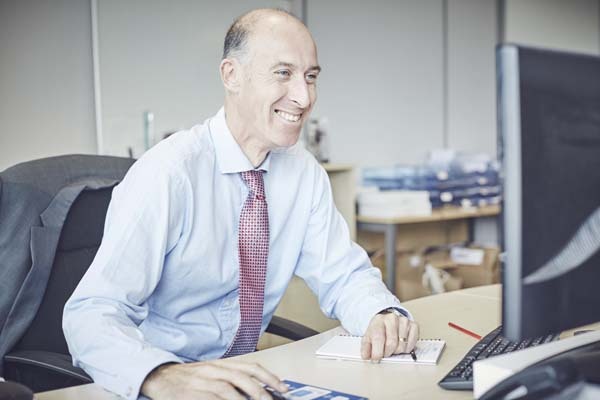 Max’s investment career has led him through a number of investment houses including Morgan Grenfell, Chase de Vere and Henderson Global Investors. In 2002 he left the City to paddle his own canoe and spend more time with his young family in East Anglia. As an independent consultant, Max worked with a wide variety of local and international clients, including public-speaking at a conference in Phoenix Arizona. In 2005 he was headhunted by Ashton Graham Solicitors to re-build their private client business in Suffolk as Head of Investment Management. With a new team in place he re-organised the business and increased funds under management before initiating a transition to Hawksmoor in early 2008. Max is a company director and head of Hawksmoor’s Eastern Regional offices, providing advice and portfolio management to Trusts and Personal Injury settlements in addition to private investors . Max is a chartered fellow of the Chartered Institute for Securities & Investment. He is a trustee of the Weatherbys Foundation and a past-chairman of Cambridge Round Table. His hobbies include music and literature, country pursuits, tennis, swimming, horse racing and white water rafting. He lives with his wife and three children in Norfolk and London.